JUST SOLD! Prime 2nd street 21 foot wide, 4 story brownstone. Beautifully located between 7th/8th Avenues, this property features a spacious owner’s garden duplex plus 2 high income rentals. The duplex has 6 large rooms with 2 plus bedrooms and 2 full baths. The big kitchen is steps to the sunny park like garden. 2 rental units provide a total of $4,000 in monthly rental income. The home features many fine original details and is super prime- steps to all shopping, 1 block to Prospect Park and in the P.S. 321 school district. Our exclusive! SOLD! 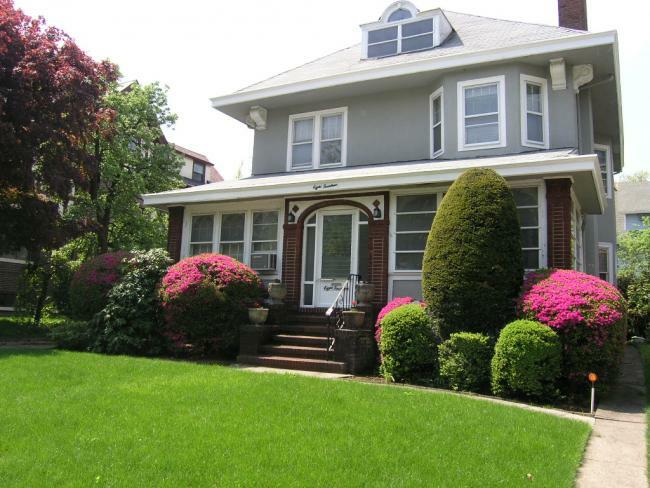 Ditmas Park, Fiske Terrace: elegant single family home on 50′ x 100′ lot with detached 1.5 car garage. 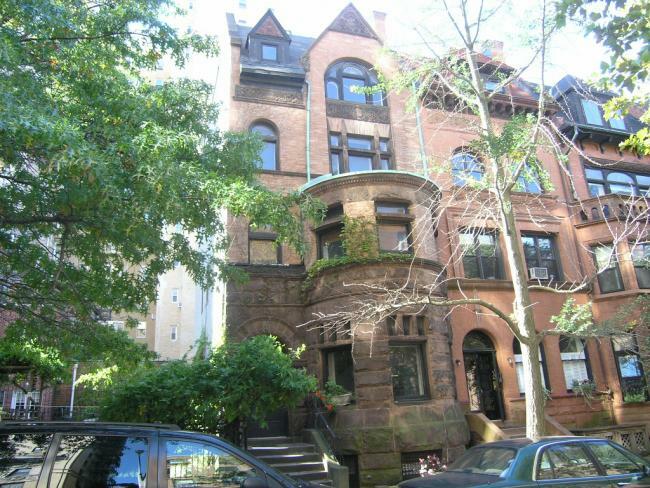 11 rooms, 5 bedrooms, 3.5 bathrooms, spacious rooms, all original details including fireplace mantels, stained and leaded glass windows and more. A very impressive, large living room, formal dining room with wood beamed ceiling, eat in kitchen and attractive period style bathrooms. 3 levels of living plus full basement. Beautiful tree lined street. Our exclusive! JUST SOLD! 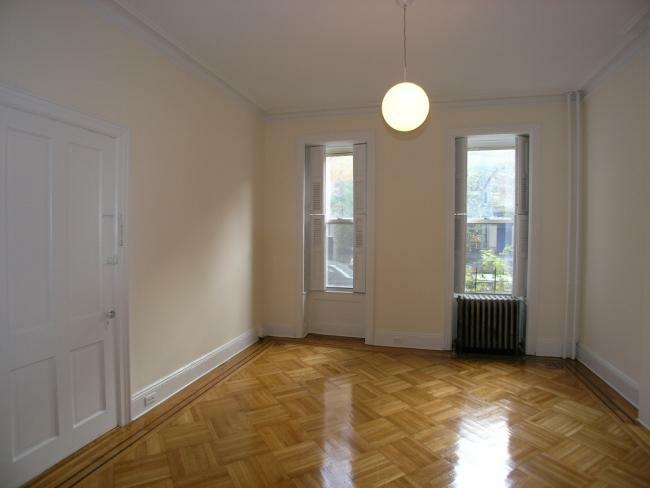 Prime Park Block 4 story, 2 family brownstone features superb wood work throughout, hardwood floors, excellent original layout with sunny, well proportioned rooms. Now used as an upper triplex and garden level rental unit, it can easily be used as two duplex apartments for extra high rental income. This is a warm and inviting, well maintained home. Wonderful tree lined park block steps to Prospect Park, shopping, transportation and in the P.S. 107 school district. Our exclusive! JUST SOLD! Fabulous Montgomery Place! 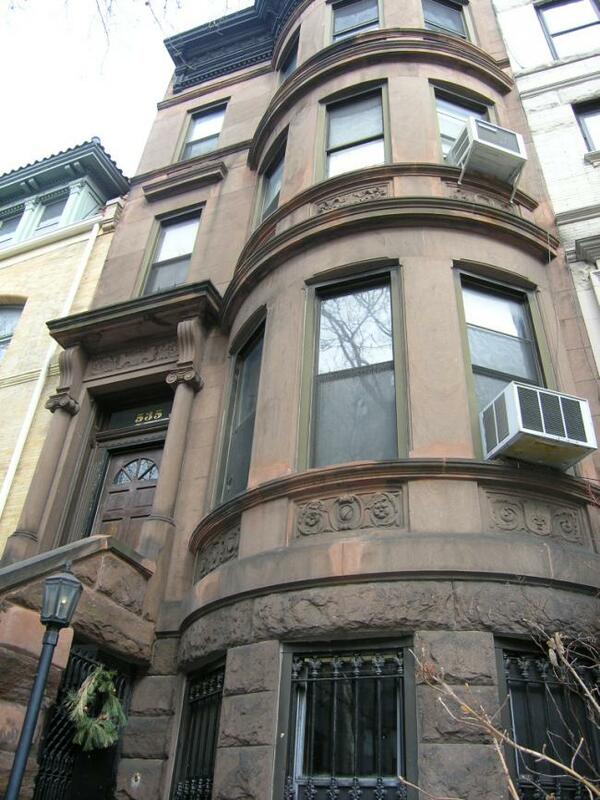 Magnificent Park block 22′ wide 4 story mansion steps from Prospect Park. Rare opportunity to restore this fine property. 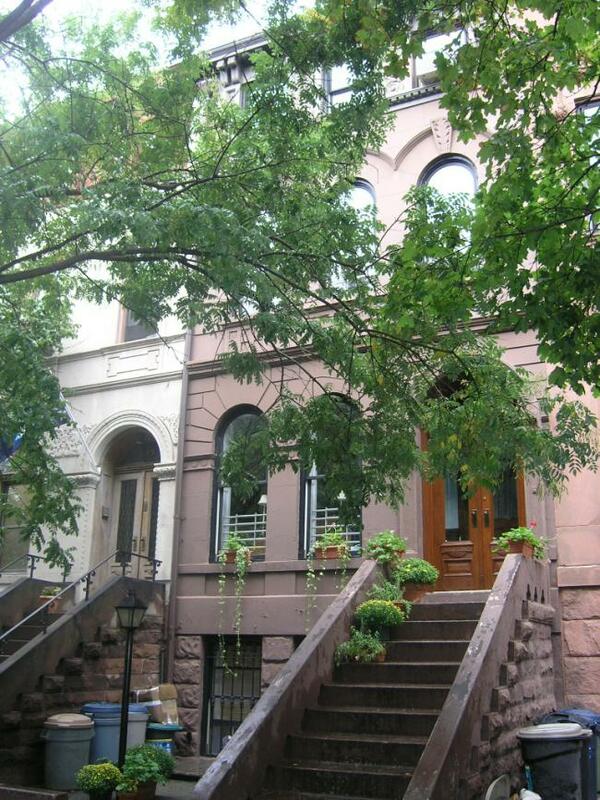 Currently configured as 2 large duplexes- can be restored to single family grandeur. Approximately 70′ deep on the lower three floors. Large rooms and distinctive details. Very Beautiful bones! Requires a complete renovation. Approximately 5000 s.f. on four floors plus a 1300+/- finished English basement. Good size yard and potential deck space on upper floors. Qualified buyers only. Our exclusive!